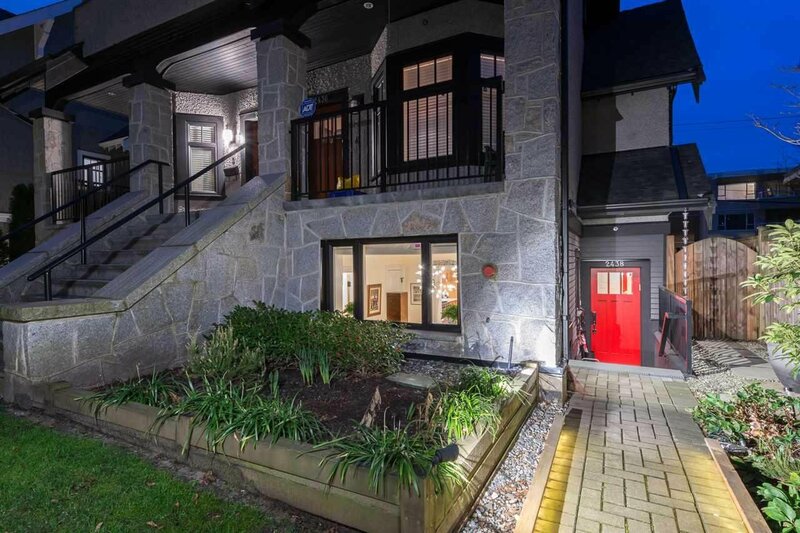 A truly stunning garden level townhome located in the heart of Kitsilano, steps from the shops and cafes along West 4th and West Broadway. 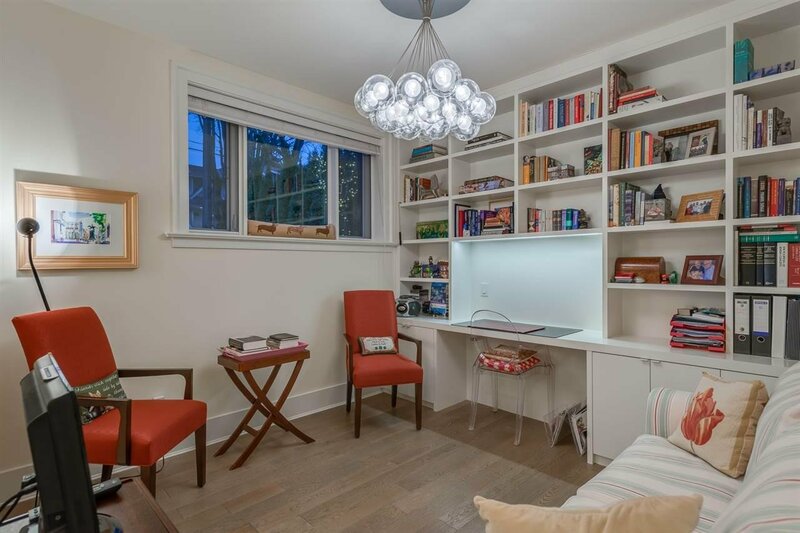 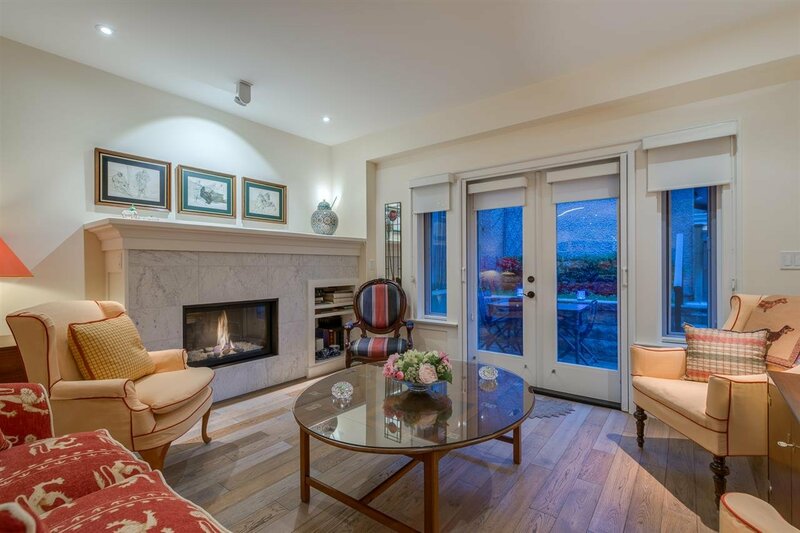 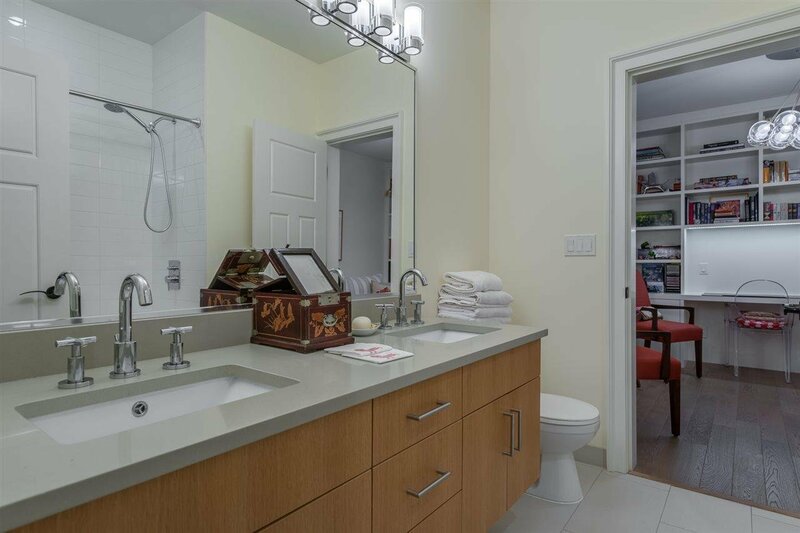 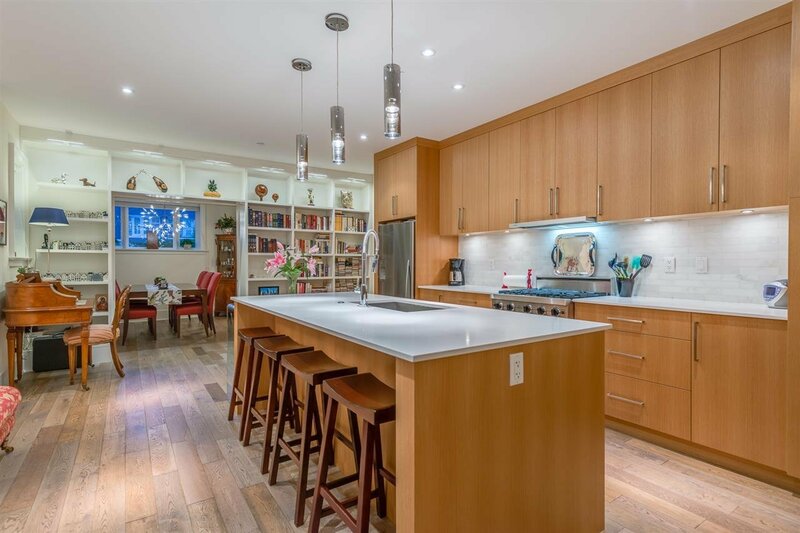 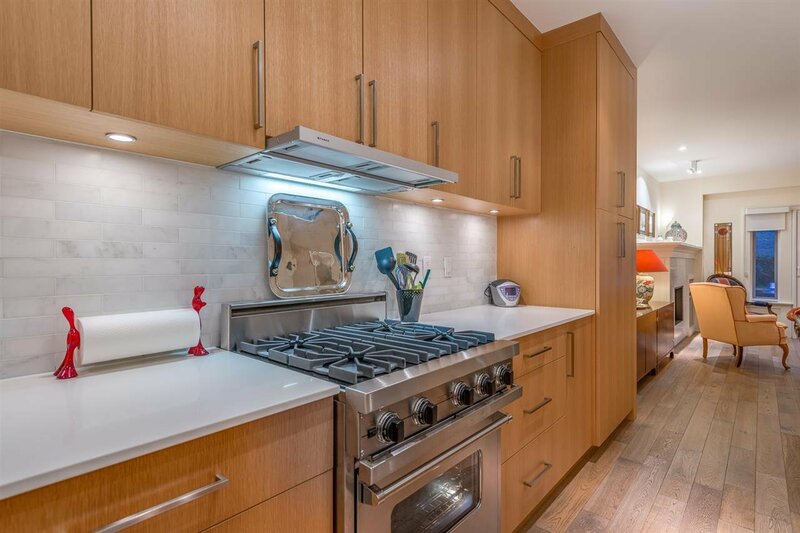 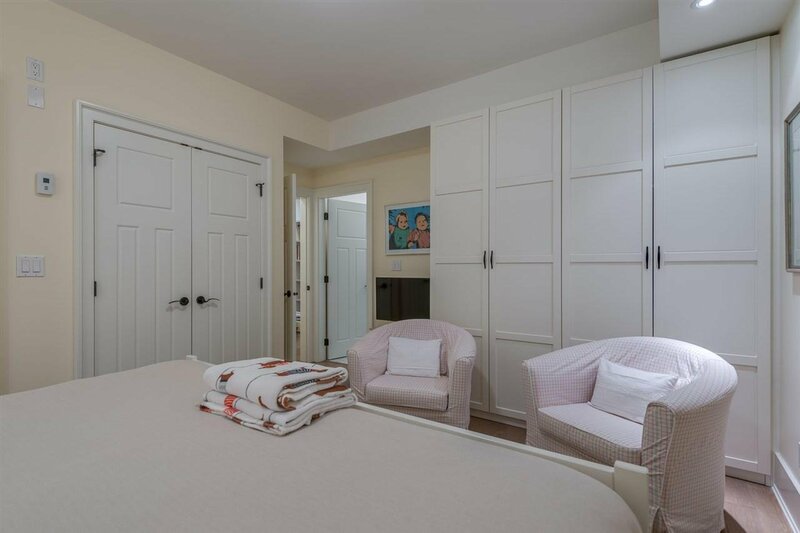 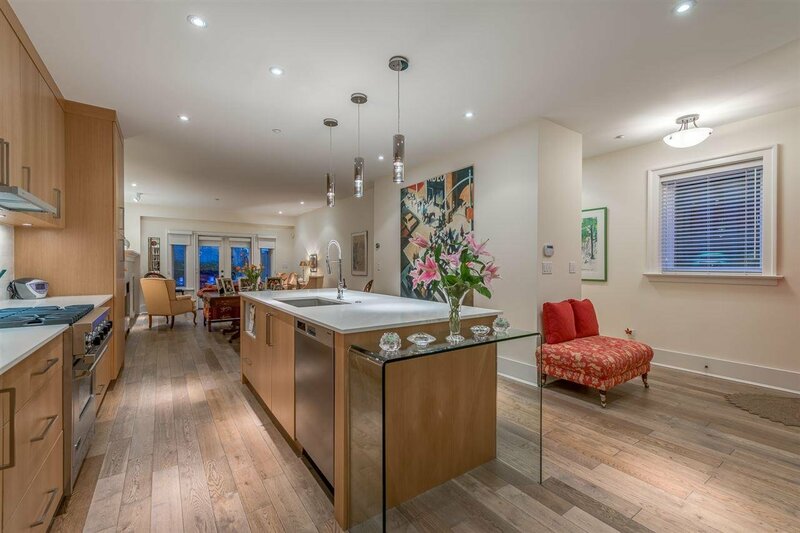 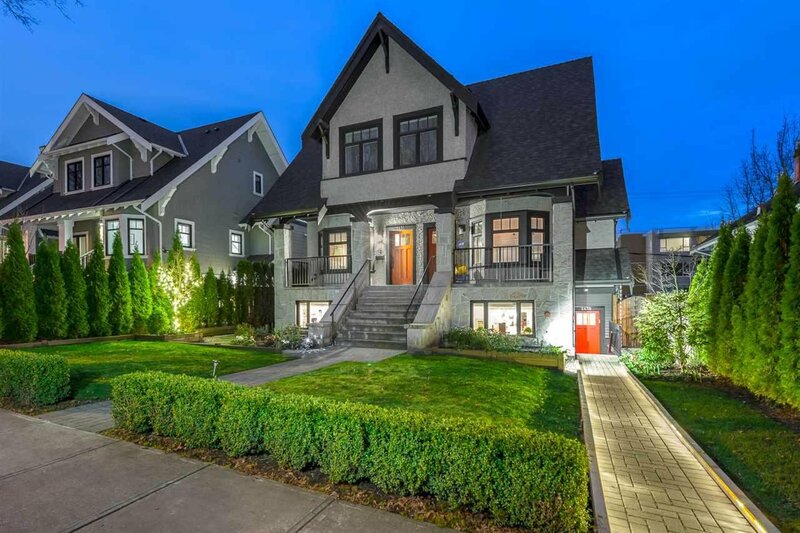 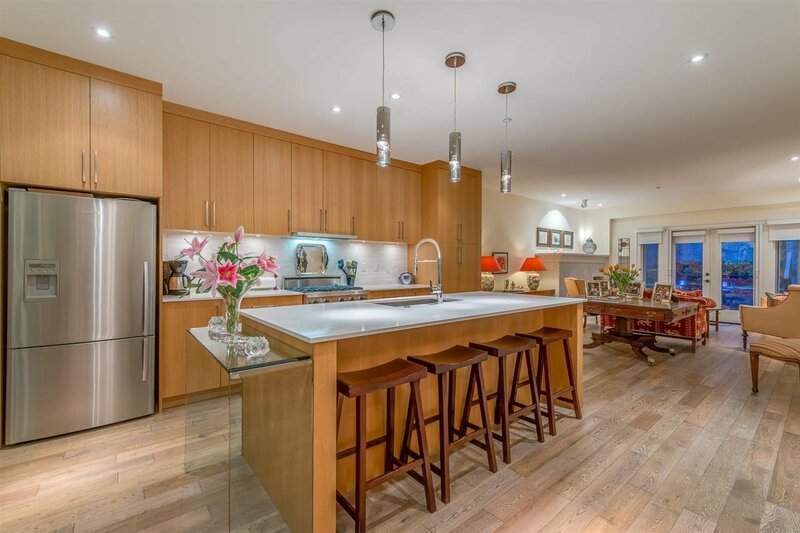 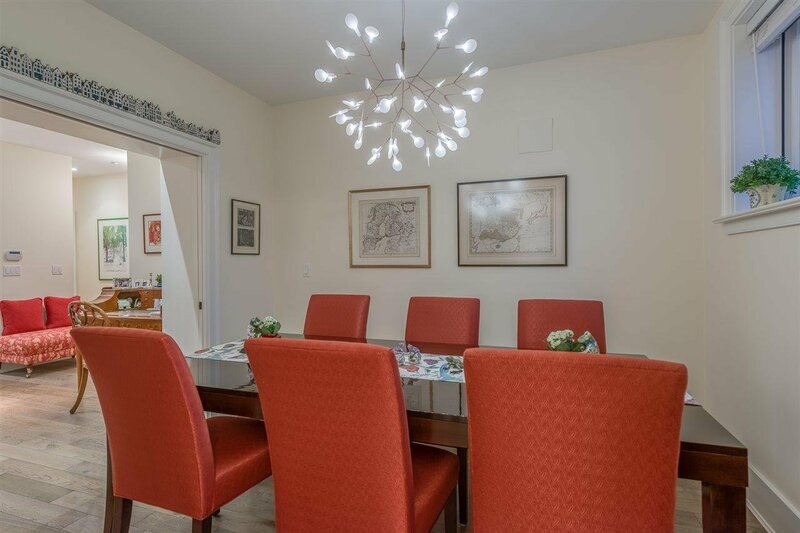 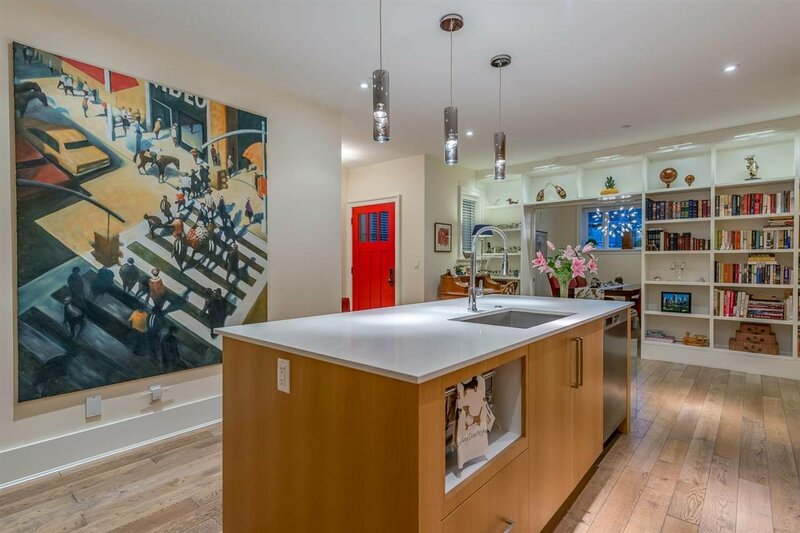 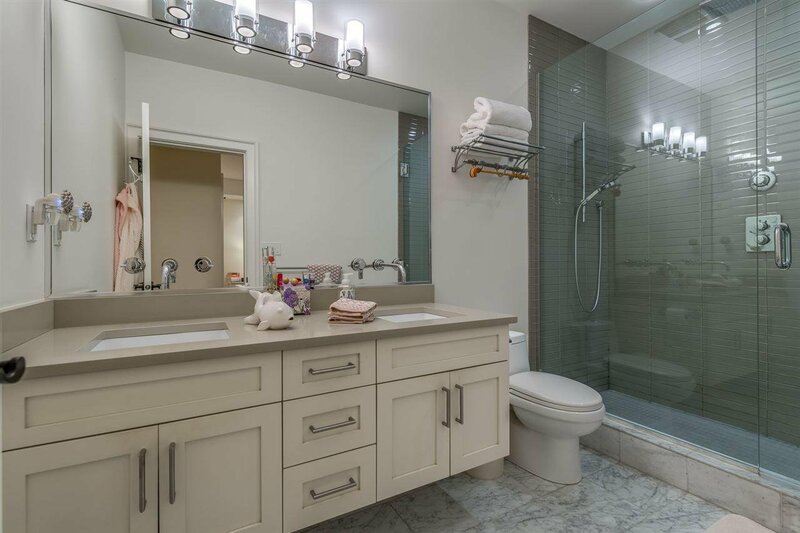 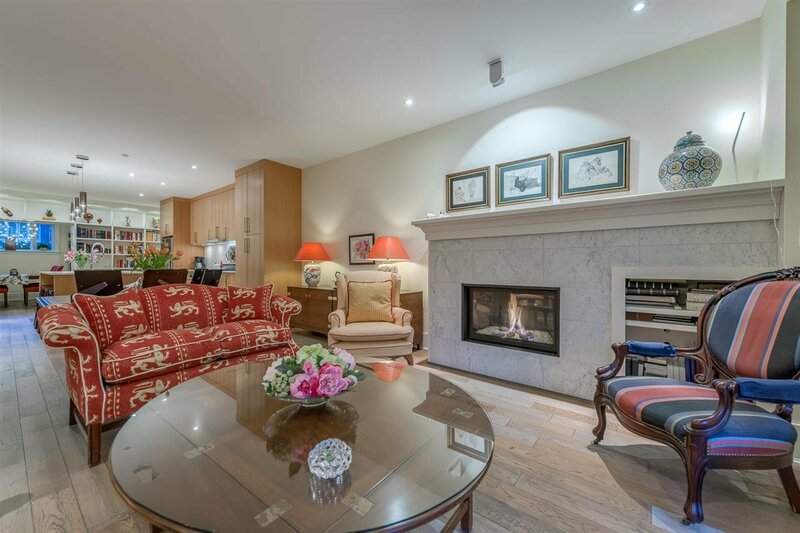 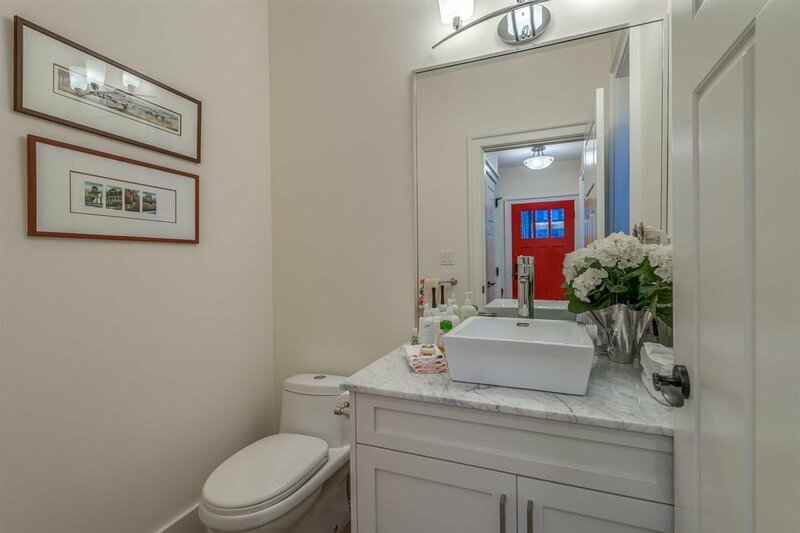 At 1443 sf, this sophisticated home flows beautifully from one room to the other and offers spacious rooms to live and entertain in, as well as three bedrooms all with ensuite bathrooms and plenty of storage. 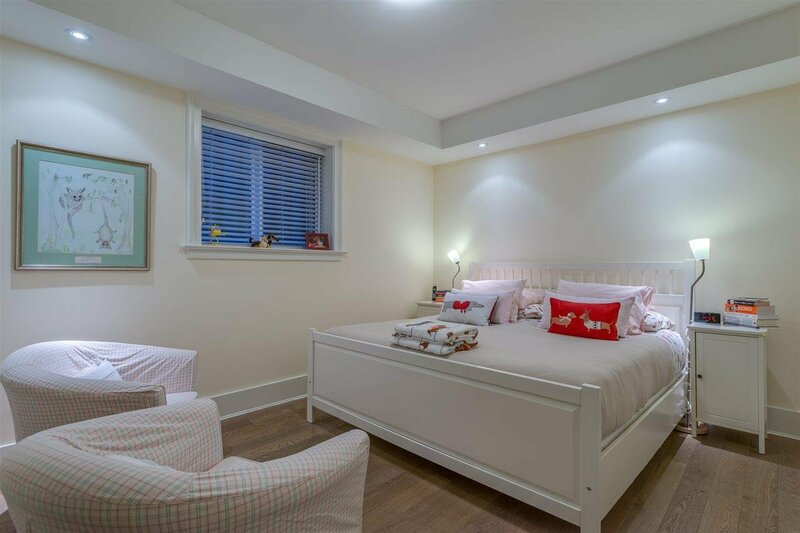 The finishings throughout are exceptional and the quality of the original build and further renovation is second to none. 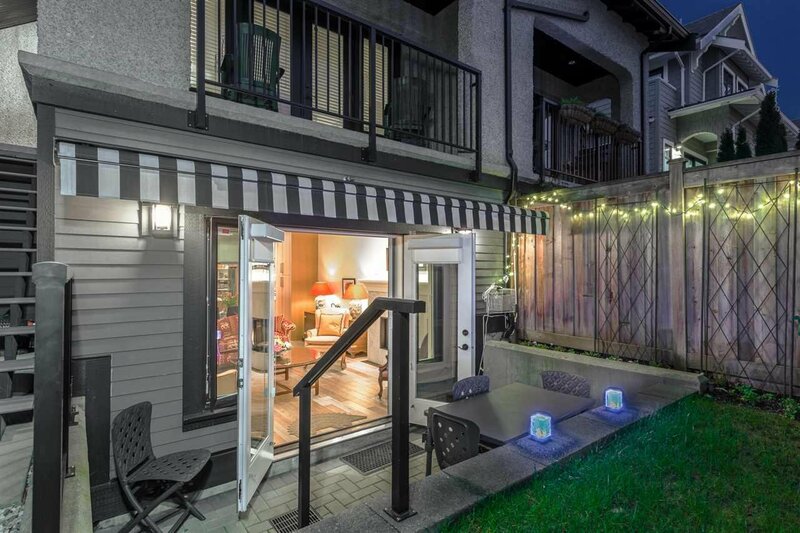 A tranquil south facing rear patio space offers additional space to entertain or relax as well as direct access to one open parking spot.